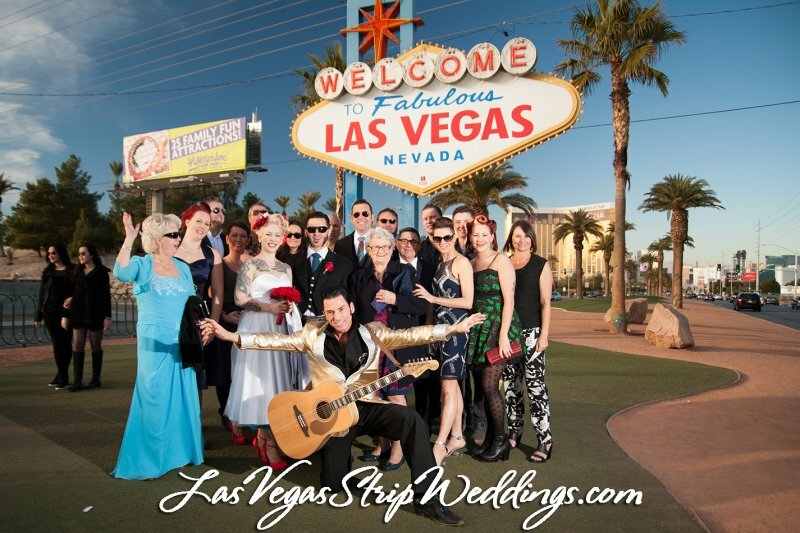 The ultimate Elvis Las Vegas Wedding. Picked up from your Las Vegas Strip hotel and taken to the World Famous Las Vegas Sign where you will be met by your Minister, Photographer and the King. Elvis will serenade you with 3 of his favorite songs. 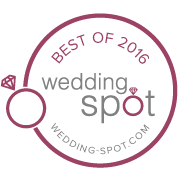 One and Half Hour Complimentary Limousine for Bride & Groom plus 4 guests.